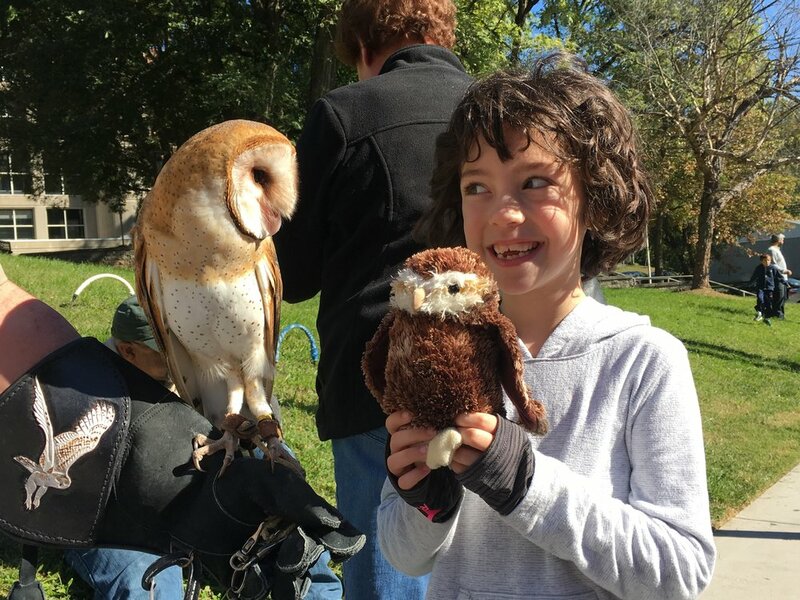 Birds of Prey Day was a huge success. 500 community members came to photograph live birds of Prey in Wheaton's Veterans Park. This event is part of a year-long Arts and Culture series of photography and urban nature programs awarded to Artist Joanne Miller with community partner GreenWheaton by the Arts and Humanities Council of Montgomery County. Please join us for a future event - all are free and open to the public of all ages. This project is supported in part by funding from the Montgomery County Government and the Arts and Humanities Council of Montgomery County. Thank you Community Partners: GreenWheaton, Ritz Camera, Adventures with Raptors and Montgomery Parks.